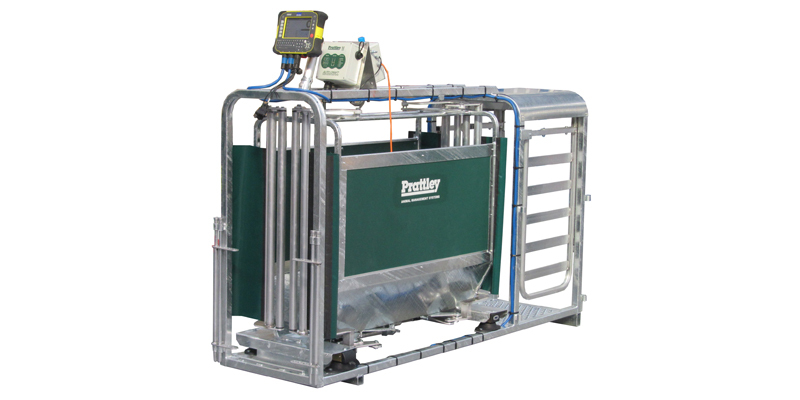 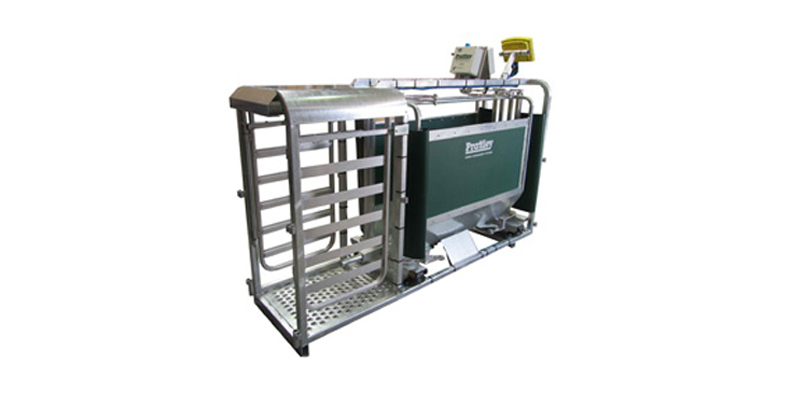 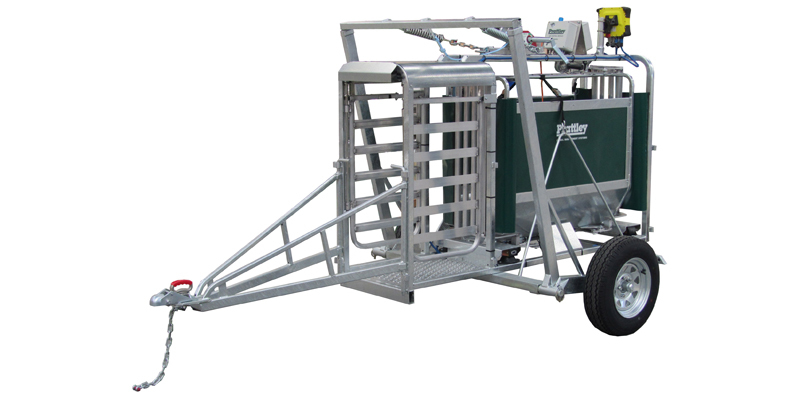 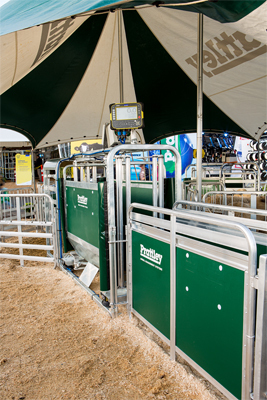 The Prattley Auto Drafter is a powerful tool allowing a single operator to control weighing and drafting. 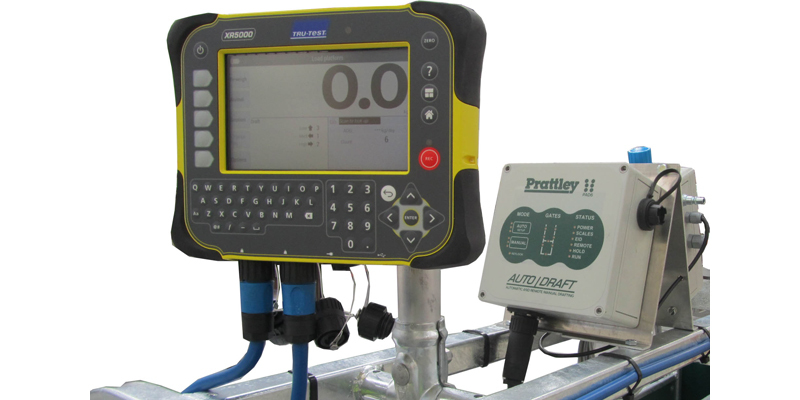 The Prattley Auto Drafter coordinates with an external Indicator/recorder and loadbars to produce a seamless package. 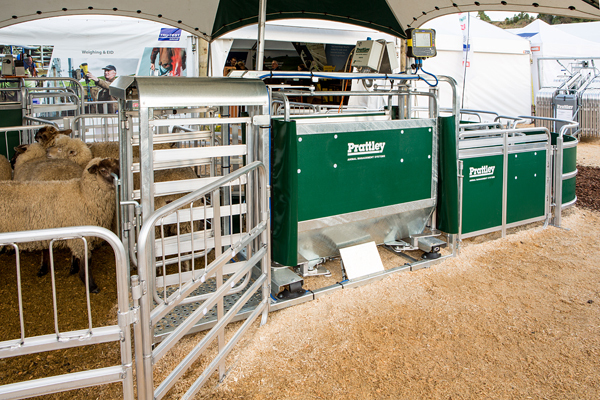 The Rear gates have vertical rollers which allow the gates to roll around sheep as they close and allow the following sheep to pull back without getting caught. 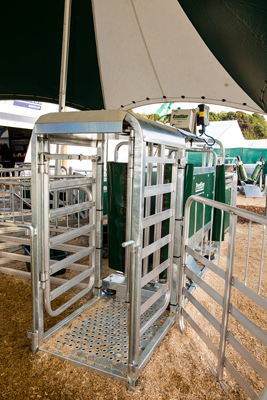 The New design eliminates the need to have left or right hand operation.